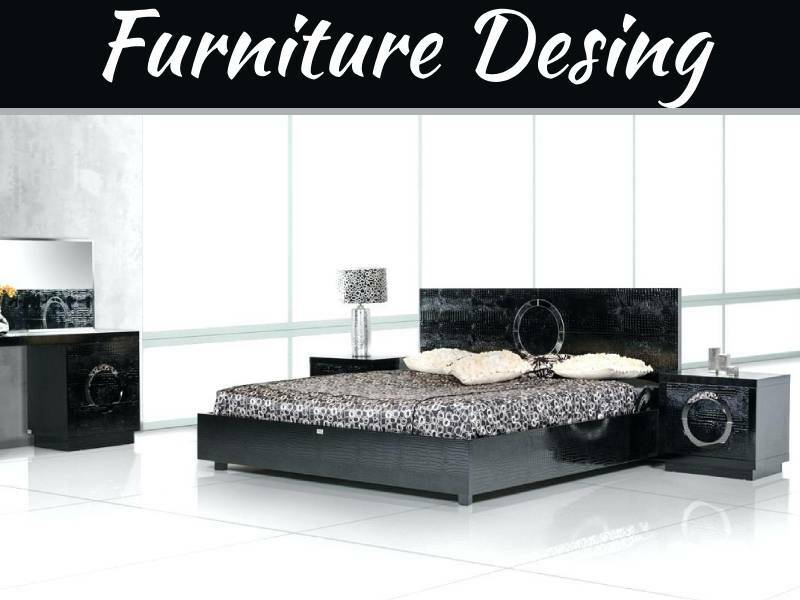 Because the bedroom is a place you will spend a lot of time, it should reflect your own personal style. 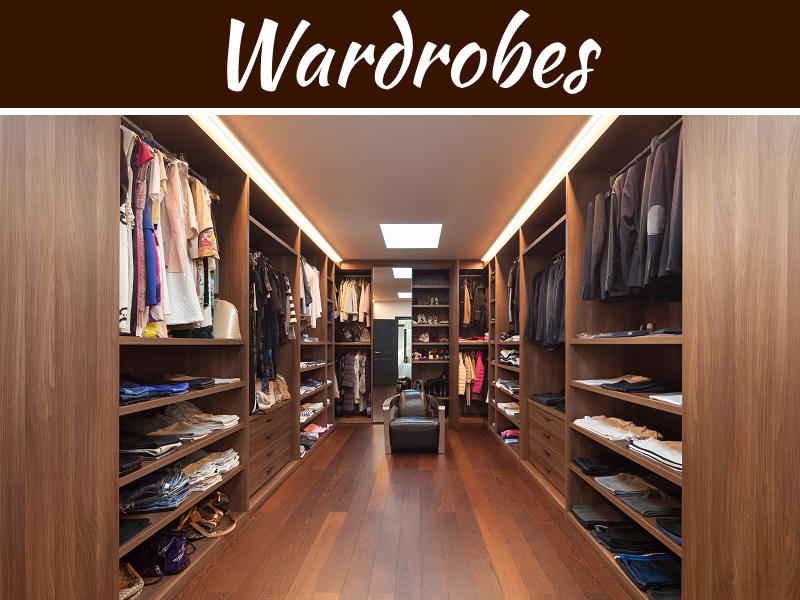 One of the most important aspects of the bedroom is the wardrobe – it takes up a lot of space and, as such, is one of the first things that people notice when they walk into the room. A custom wardrobe will not only complement the soft furnishings of the space, it will also provide unique storage and will make the room more visually pleasing. Did you know that a professionally built and designed built-in wardrobe will increase the value of your home? Whilst you may not currently be thinking about selling, it is always nice to know that (should you ever decide to move) you will get top dollar for your property. Prospective buyers like to see that there is plenty of storage space. The wardrobe will be constructed based on a completely personalised design that works well for you. It has been tailored to your specific needs, budget and wants. A professional designer will work closely with you to understand your storage requirements and will create a design that meets them perfectly (along with accompanying style features and accessories). In the mind of a professional, a custom wardrobe has an endless number of possibilities. What you might view as a tiny storage space they view as floor-to-ceiling shelving and cubbies. 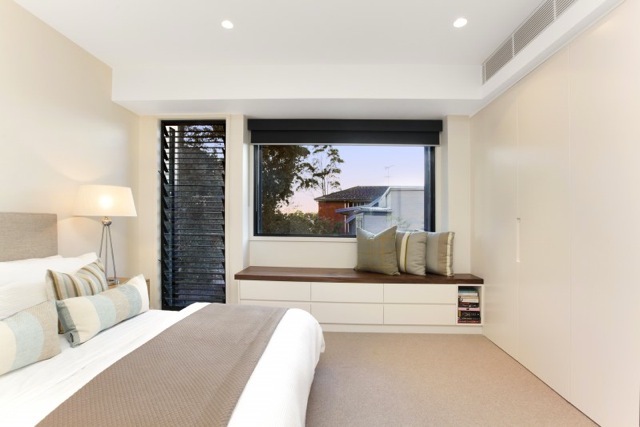 They will help you to create storage that efficiently utilises the available space in your bedroom without taking over too much floor or wall space from other uses. So many people just throw all of their clothes into the wardrobe without much thought to sorting and organisation. This not only makes it difficult to find your favourite shirt, it can make the space look incredibly cluttered. A professional will design a structure that allows you to sort and organise your clothing and accessories effortlessly. 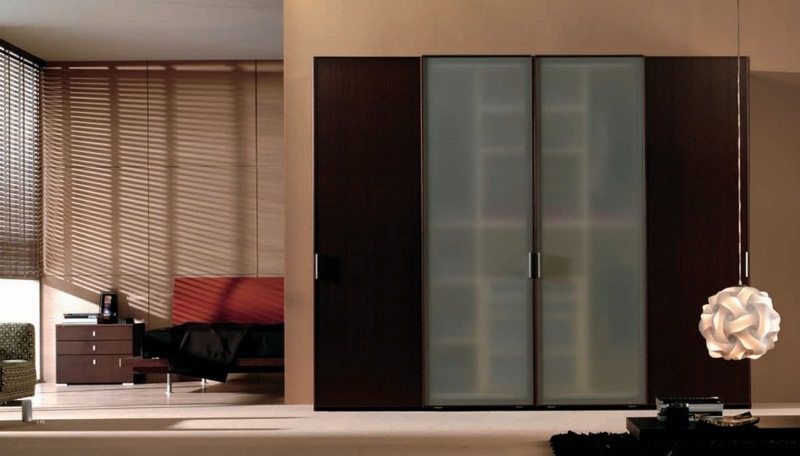 One of the best things about custom wardrobes is that they provide you with a long lasting and durable storage solution. You will never have to worry whether the shelves can bear the weight of your clothes or whether the drawers will become stuck over time. Only the highest quality materials are used in the construction for longevity. The wardrobe will also match your own personal style beautifully. 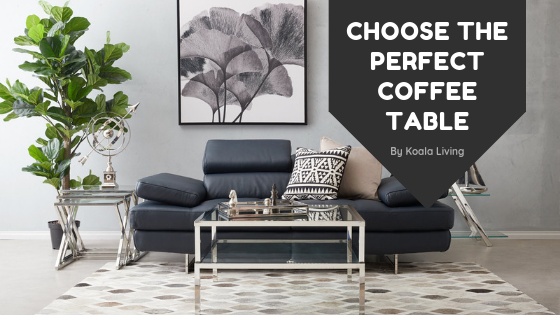 The simple addition of a few design elements and the proper finishing will ensure that the structure is the perfect match for your tastes. Because function is the foundation of the design, a professional will produce a structure that merges this with style perfectly. Whilst there are plenty more benefits associated with the installation of a custom wardrobe in your home, the six that we have outlined above tend to be the most prominent. At the end of the day, if you are looking for a long lasting storage solution that is the perfect fit for your bedroom and sense of style, you are going to find such a project beneficial. 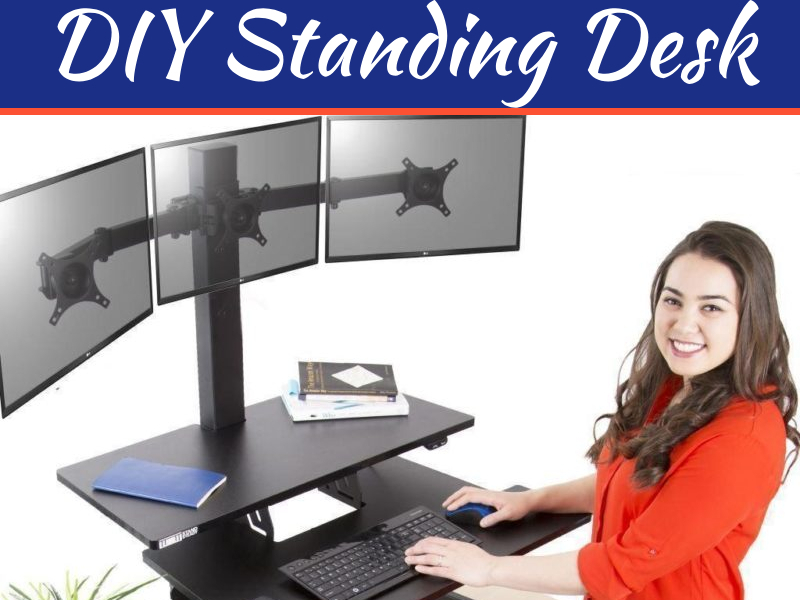 Just make sure that you choose a reputable professional and work closely with them on the design. Design of all wardrobes are awesome and also contain lot of storage space. I like how you said that high-quality materials are made in custom wardrobe construction. It would be pretty frustrating to buy new things just to have them fall apart on you, so it makes sense that you would want to have materials that will last. Adding it would probably increase your property value quite a bit as well which is always a plus. I didn’t realize that built in wardrobes could actually add some value to your home. That would probably be a perk to future home buyers, like you said. Extra storage can definitely be more appealing to people.